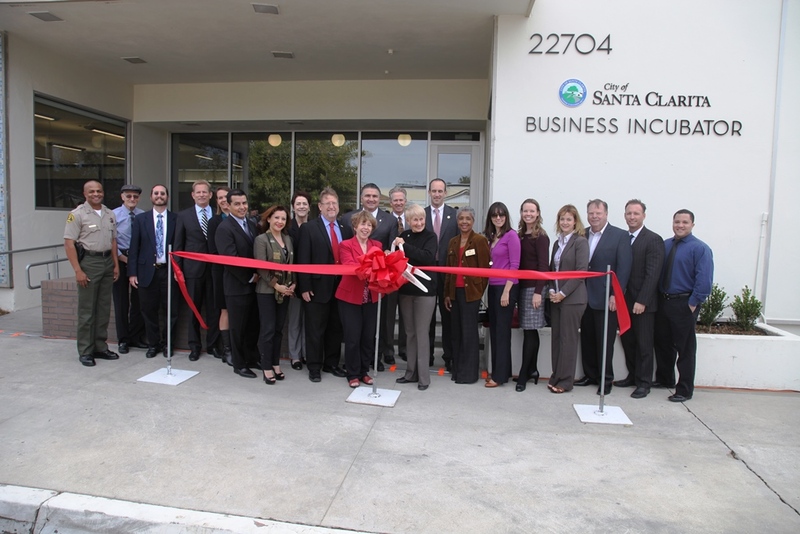 Earlier this morning, Mayor Laurene Weste and the Santa Clarita City Council, in partnership with College of the Canyons, held a ribbon cutting ceremony for the City’s new Business Incubator located in Old Town Newhall. 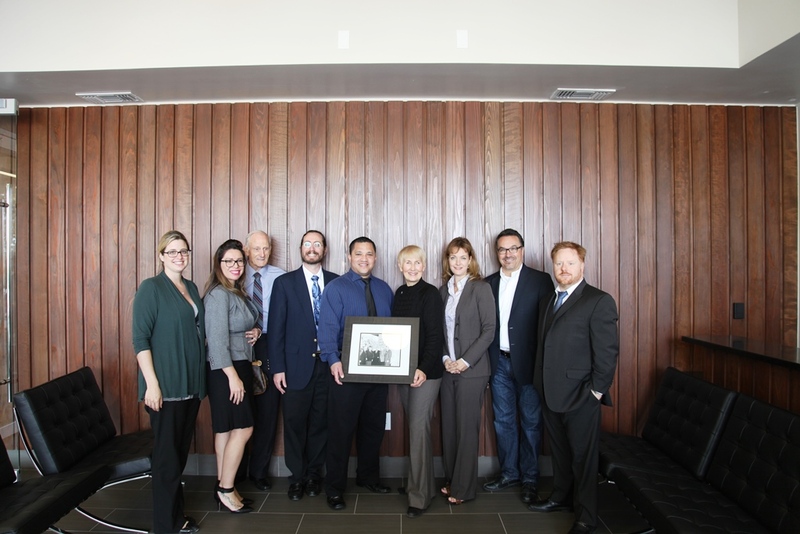 The facility will provide four to six Santa Clarita entrepreneurs in the creative and tech fields with the opportunity to lease low-cost office space in the City’s growing arts and entertainment district for up to three years. 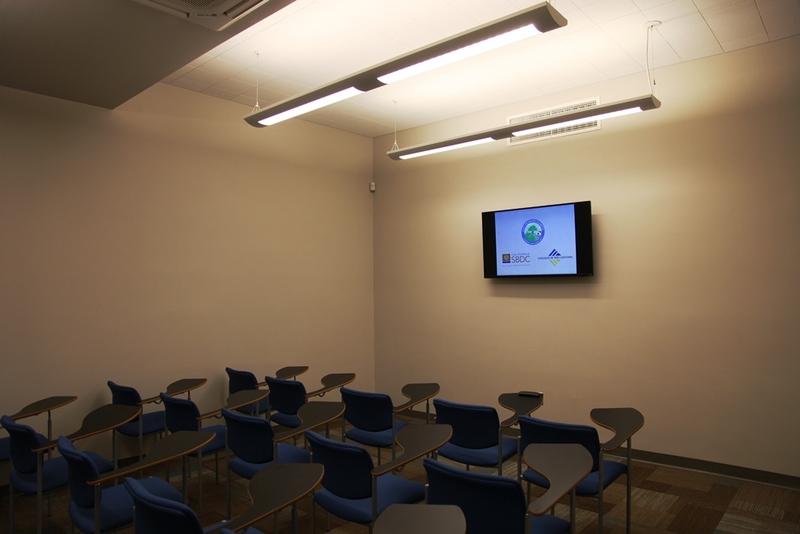 The Business Incubator will also provide the essential tools needed to launch and grow a start-up company. Pictured above, Mayor Weste poses with the first business owners to occupy the space. 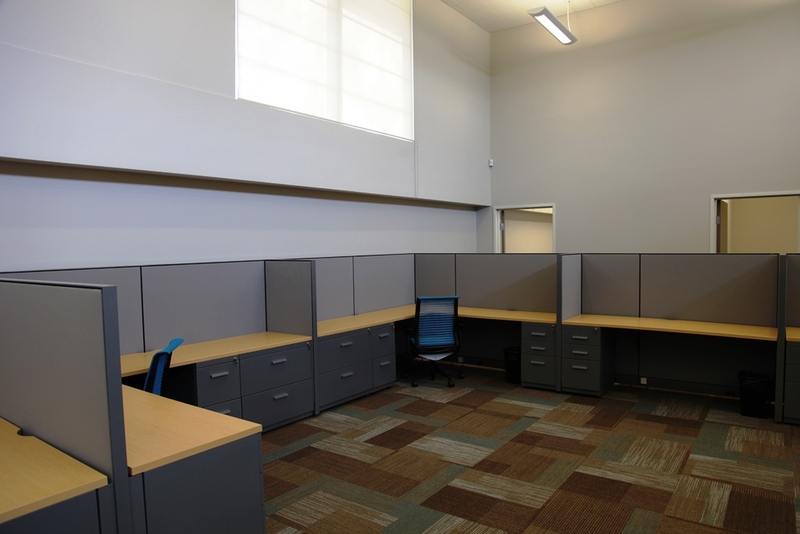 For more information about the Santa Clarita Business Incubator, visit WorkSantaClarita.com. Previous Article Kick-off the Holiday Season with “Light Up Main Street” Happening Tonight at 6:30 p.m.